Goswami, G., Ratha, N., Agarwal, A., Singh, R., Vatsa, M. (2018). Unravelling robustness of deep learning based face recognition against adversarial attacks. 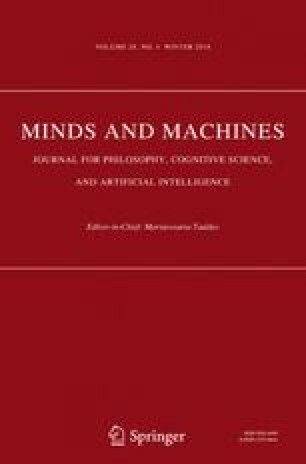 Online available: http://arxiv.org/pdf/1803.00401v1. Accessed November 22, 2018. Kurakin, A., Goodfellow, I., Bengio, S. (2017). Adversarial examples in the physical world. Under review as a conference paper at ICLR 2017. Online available https://www.researchgate.net/profile/Ian_Goodfellow/publication/305186613_Adversarial_examples_in_the_physical_world/links/5830d14508ae138f1c05ef15/Adversarial-examples-in-the-physical-world.pdf?origin=publication_detail. Visited 11 Nov 2018. Rosenfeld, A., Zemel, R., Tsotsos, J.K. (2018). The elephant in the room. Online available http://arxiv.org/pdf/1808.03305v1. Visited 11 Nov 2018.